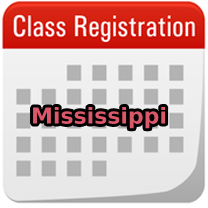 As a licensed continuing education provider, the classes I offer allow you to get CE credits as an massage therapist in the state of Texas, Arkansas and Louisiana as well as most of the rest of the nation. I’m an approved NCBTMB provider for CE credits as are all of my core classes. If you’re a yoga teacher or just interested in the work you can take my first two classes, no prior massage education is necessary. The Intro. to Thai massage class is dense and full of information that allows you to work on clients or friends safely and with the knowledge that you’re assisting them in their healing process. If you cannot make a group class and want private individual training I charge $80.00/hr with a 3 hour minimum. We can negotiate fees for longer training depending on your needs. In addition I can work with you online via skype or google hangout for $60.00/hr with no minimum time commitment. See my Consulting Page for more details or Contact Me if you have any questions. If you own or manage a spa, wellness center or yoga studio and would like Thai Massage to be offered to your therapists and clientele please contact me. I’m happy to work with you on training therapists in Thai Massage and helping increase your income base by offering new services. Experience Introduction to Thai Massage and learn techniques that will please your clients and save your hands. 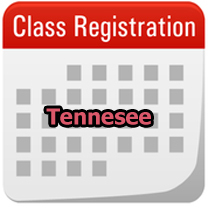 Anyone can take the class but if you’re a licensed massage therapist this class awards 18 approved CEU hours in TX, LA and AR and awards NCBTMB credits. 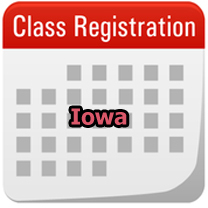 The $400.00 fee for class includes your printed copy of the workbook and digital copies of the videos that go along with class. In this foundation course, students will learn mat work and become competent using their legs, feet, knees and heels with clients, be introduced to Sen lines, anatomy, postural assessment, and energetic concerns. The first 2 days of class are mat work and the 3rd day is table work where we show you how to use the same sequence on the familiar massage table. This gives the therapist a firm foundation to transition clients between the table and mat with ease. For your time and investment, you will gain new tools to further your massage practice- learning options to deal with larger clients and chronic muscle pain issues as well as adding a specialty that will make you unique in the marketplace. The techniques of Thai massage will save your hands and help keep you in better physical condition allowing for a longer, more lucrative career. 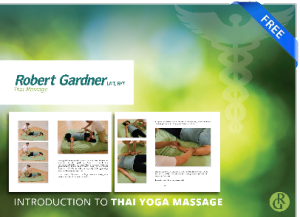 This class is based on my FREE Intro to Thai Massage Workbook which is available to download. Table Thai is an approved 12 CEU hour course in TX, AR and LA and also gives NCBTMB credits. 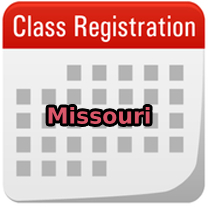 This class is specifically designed to help licensed massage therapists learn how to use Thai massage on the massage table with ease. We go over easy to incorporate options from the Table Thai workbook and show you how to work effectively and use less hand strain while helping clients with back pain. 2 days of Table Thai massage. 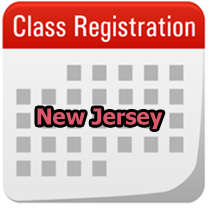 The $300.00 fee for class includes the printed copy of your workbook and digital downloads of your Table Thai videos. We cover portions of the Table Thai workbook and show you how to easily incorporate this into your table sessions with ease. This allows the therapist to save their hands, work more deeply and really help clients with aches and pains. We guide you through class and create open space for questions about massage, Thai massage and how we blend this healing art into our table work. The class is based off of the Table Thai workbook and video series in the shop. 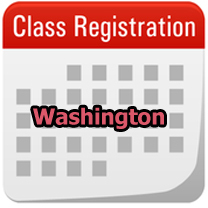 Phase 1 is the follow up class to Intro to Thai massage. In this class we cover two completely new sequences of seated Thai massage and double leg work. We also cover some basics of yoga, alignment, yoga therapy, breathing exercises, culture, marketing and other information of use to the budding Thai massage therapist. In this in depth exploration of mat work we cover seated and double leg work in Thai massage blended with trigger point, myofascial release, yoga and yoga therapy. Blended into a whole that I now call Reboot ™ this is the manual therapy of the 21st century. We build on the foundation we started in Intro. to Thai massage to show you more capacity for compression, the use of your legs and feet and being able to help clients with upper back and neck pain with ease. This is highly adaptable work and allows your mat sessions to expand in duration to perform two hour sessions with ease and grace. For any massage therapist looking to make more income helping clients this is the way to go. Your practice will stand out, you skills can help clients with chronic pain conditions and athletes will seek you out for sessions that help them perform optimally. Class is 30 CEU hours. Your 220 page full color paper workbook, digital videos (once they’re available) and a Full Session with me (outside of class time) are included in your fee for class. Intro to Thai massage is the prerequisite for class. If you’ve studied with someone else contact me so we can discuss if I can add you into Phase 1. 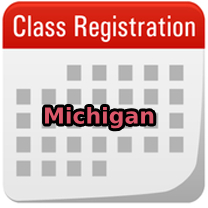 These Short Courses are usually about 2 hours and will include a variety of topics. A shorter class makes it more affordable for you to learn new skills as well as meet the CE requirements in TX.